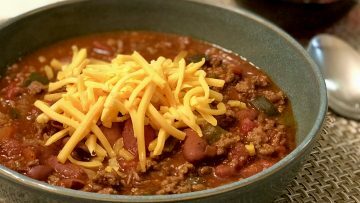 Cold weather is upon us, and we have a solid chili recipe that your friends and family will love. It’s perfect for tailgating or your next fall or winter get together. Roast a perfectly juicy herb flavored turkey this holiday season. 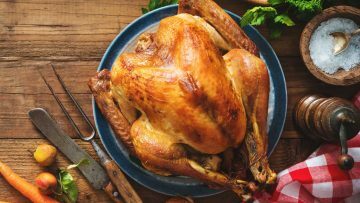 I spent the last five years perfecting this turkey recipe and it comes out of the oven juicy and perfect every time. My whole family loves this healthy, Christmas turkey recipe. Tired of turkey for the holiday’s? 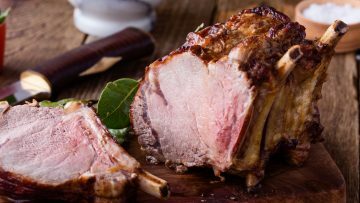 This Christmas prime rib recipe is the perfect alternative. Such a hearty meal that will make the whole family smile. 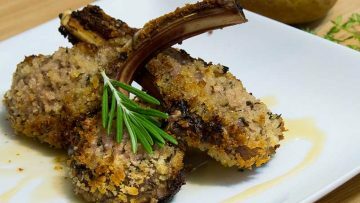 Roasted Rack of Lamb is the perfect dish when having friends over for dinner. It presents so well and it’s super easy to make. 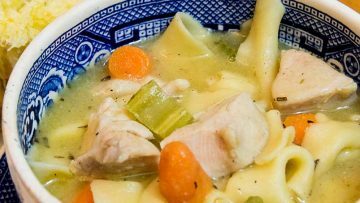 With cold and flu season upon us, chicken noodle soup is the perfect recipe to have in your arsenal. This recipe is easy to make and the difference between canned and home-made soup is huge. You just can’t beat home-made soup. Tuna is the perfect meal for those with frequent heartburn. Just watch the spices. 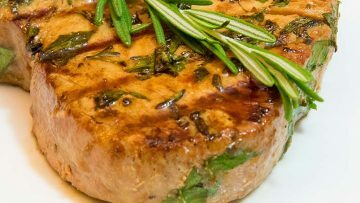 This recipe uses GERD-friendly ingredients and the result is a tuna steak full of savory flavor. 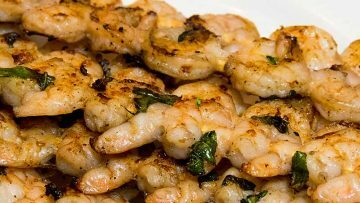 This GERD-friendly shrimp dish can either be grilled or sautéed. It’s easy and a definite must in your recipe box. Steak can be hard on those of us with acid reflux. 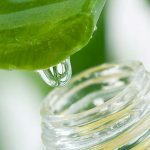 The key is to go lean. 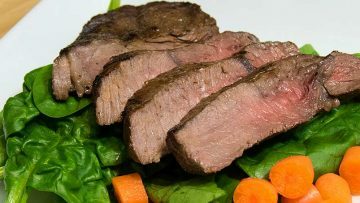 This recipe accomplishes that with a flavorful marinade for lean sirloin steak. Just because you struggle with heartburn doesn’t mean you can’t enjoy a good steak. 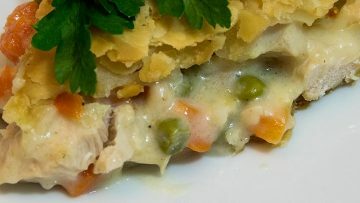 GERD-friendly chicken pot pie is the best comfort food. 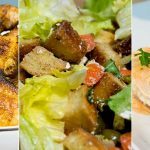 This recipe is perfect for the family and will leave you with great leftovers for lunch; or, the perfect dish when having company over. Zucchini is the perfect side-dish in just about any meal. 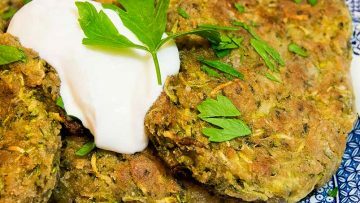 There are many ways to make, but one of my favorites is to bake them as patties. Delicious and easy on those that struggle with heartburn. 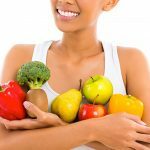 Seafood is usually a safe bet for those of us that experience frequent heartburn. 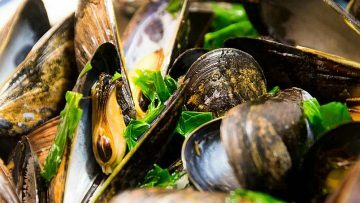 This dish is a delicious GERD-friently recipe featuring mussels in a wine sauce. Don’t worry, the alcohol (a GERD trigger) cooks out of the sauce. 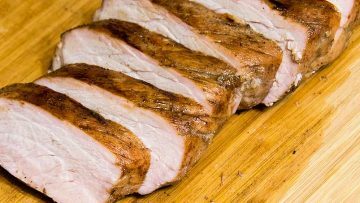 You’ll love this tender and juicy grilled pork loin with an earthy and sweet taste. It’s best grilled but you can also bake it with great results. 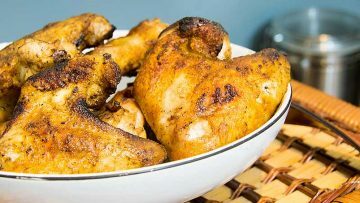 This marinade with just enough egg to cling the flavor to the wings creates a delicious and crispy skin that’s hard to beat. You can bake these wings, but grilling them is the best. So, fire up the grill and enjoy! 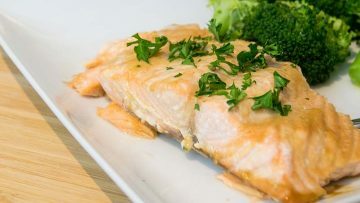 This maple salmon recipe combines fresh baked salmon with delicious sweet maple syrup. It’s is a winner in my house, especially with the kids. How can they complain? There’s syrup on it! 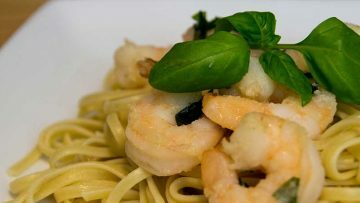 This shrimp linguini recipe combines herbs and garlic in a white wine sauce; and, it’s quick and easy to make. This dish is best served with warm bread. Call your friends over, they’ll love it.